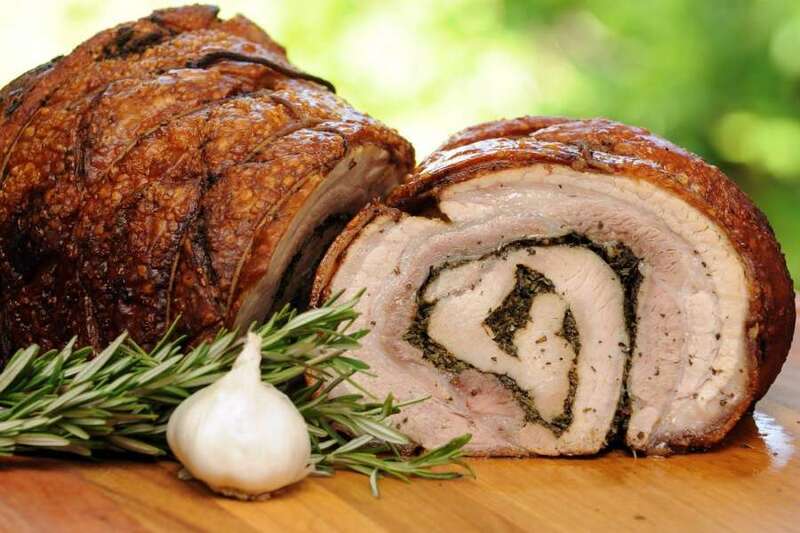 The Second Edition will take place in the historical center of Calatafimi Segesta, will take place the Second Edition of the “Sagra Porchetta & Motori”, where the main protagonists in addition to pork and wine will be all types of engines. “PORCHETTA & MOTORI” takes place as usual, on the streets of the historic center of Calatafimi Segesta on July 14th 2018. After the good result of last year, once again a party atmosphere and good taste will be recreated where all the motor enthusiasts will be able to admire the exhibition of vintage cars and motorcycles, cross bikes, jeeps, go karts and motorcycles. all types. The Majorettes of Calatafimi will open the dances, which will kick off the event with the consequent opening of the stands where you can taste porchetta. The “Babel Tower” and the “Zii.bibbo” will be harmonized with music, two famous groups in the Trapani area. During the evening the “Kart and Moto Girl” will perform along the way with a musical steward, curated by the “Olimpia 91” gymnasium. Also foreseen a nice corner of animation and entertainment for children organized by Giumà Animazione.